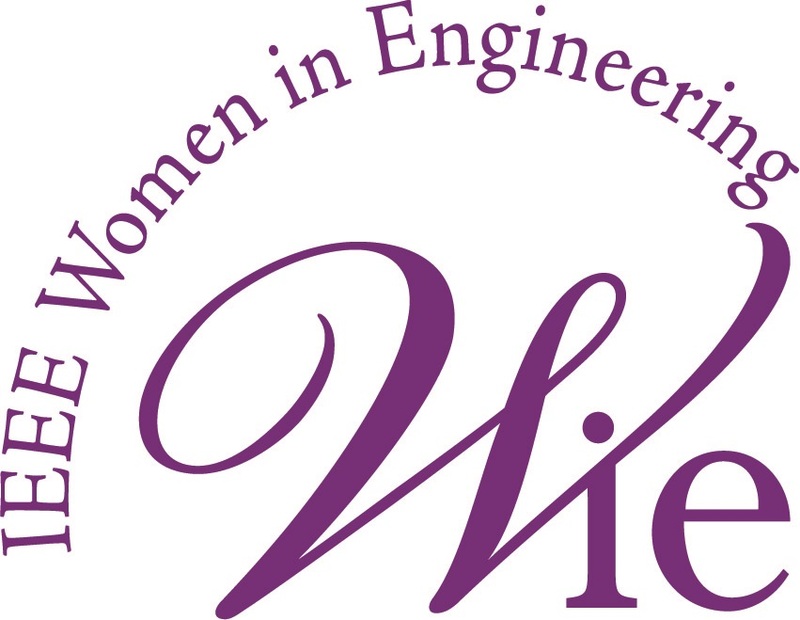 The Rocky Mountain Section Society of Women Engineers, Denver IEEE Women in Engineering and the University of Denver Ritchie School of Engineering & Computer Science are sponsoring a special event to help other women in engineering network and engage in the engineering community by sponsoring past National SWE president, Jill Tietjen. Jill was the first woman president of the Rocky Mountain Electrical League, the trade association in the West serving the electric utility industry. Jill’s books include Her Story: A Timeline of the Women Who Changed America, an introduction to engineering textbook, Keys to Engineering Success, and an ebook in the IEEE Women in Engineering series titled Recognizing and Taking Advantage of Opportunities. A STEM champion, Jill will help you learn to leverage your personal and professional network and understand how you can both provide and receive value from your connections. Humans are wired to connect. We build families and circles of friends. We know who to call to help us solve life’s problems, from making dinner to fixing the leaky faucet. Career networking wires you to succeed in the Engineering fields. The Department of Labor predicts employment in the Engineering services fields to jump by 13% by 2026. As the baby boomers retire, the demographics demonstrate that the historical engineer profile will be replaced with engineers of color and women. The challenges are many, from updating our infrastructure to Artificial Intelligence – and so are the opportunities. So how do you connect to the jobs, to the careers, to other engineers to take advantage of the opportunities? Networking: Connect to other professionals, others with like skills, and others with knowledge you need. Build your own bridge. Build your future.